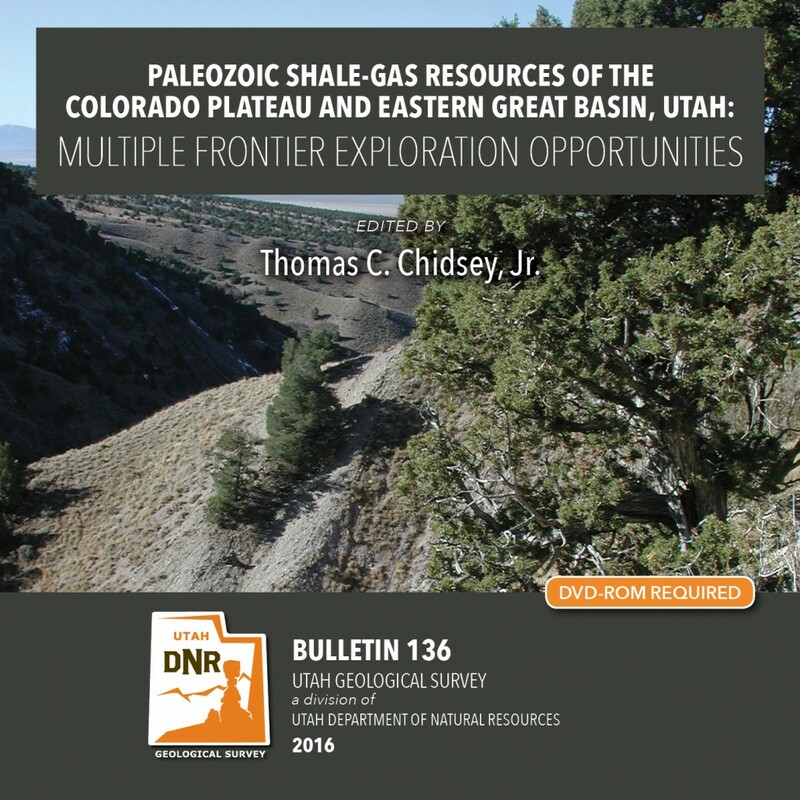 This report (241 pages of text, 187 figures, 30 tables, and 21 appendices) presents the shale-gas potential of the Mississippian-Pennsylvanian Manning Canyon Shale/Doughnut Formation and the Pennsylvanian Paradox Formation (Chimney Rock, Gothic, and Hovenweep shales) of central and southeastern Utah, respectively. Shale beds within these formations are widespread, thick, buried deep enough to generate dry gas (or oil in some areas of the Paradox Basin), and sufficiently rich in organic material and fractures to hold significant recoverable gas reserves. This study provides a detailed evaluation of these potential shale-gas reservoirs including (1) drilling history, (2) identification and mapping/ correlating the major shale intervals, (3) characterization of the geologic, petrographic, geochemical, and petrophysical rock properties of those reservoirs from cores, (4) burial histories and organic maturation models, and (5) descriptions of outcrop analogs. Collectively, this study delineates the areas with the greatest gas potential (“sweet spots”) and offers recommendations for the best completion practices to develop these targeted shale-gas reservoirs. 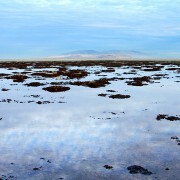 The shallow waters of Bridger Bay, on the northwestern tip of Antelope Island in the southern arm of hypersaline Great Salt Lake, support extensive microbial carbonate formation, especially in the north-northeast portion of the bay near Egg Island. Lake levels in the fall of 2014 were near 60-year lows (as low as 1278.1 m [4193.3 ft] AMSL, compared to the near-term historic average of about 1280 m [4200 ft]), giving unprecedented access to the microbial structures. Characterizing the microbialites of Bridger Bay, including facies delineation and aerial extent, can inform interpretations of similar deposits in the ancient rock record (e.g., Eocene Green River Formation), including potential petroleum reservoirs. Headphone Activist – The Rainforest.